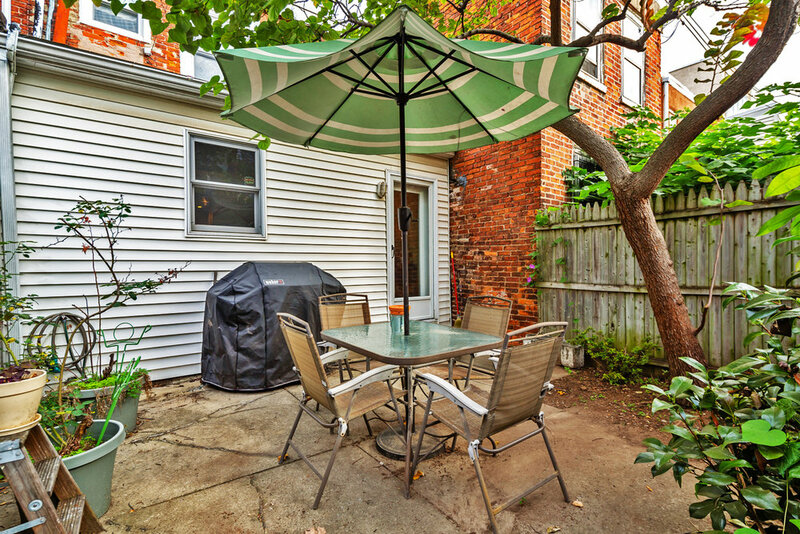 Welcome to 2110, a perfectly appointed row on lovely, tree-lined Pemberton Street in the heart of Graduate Hospital! 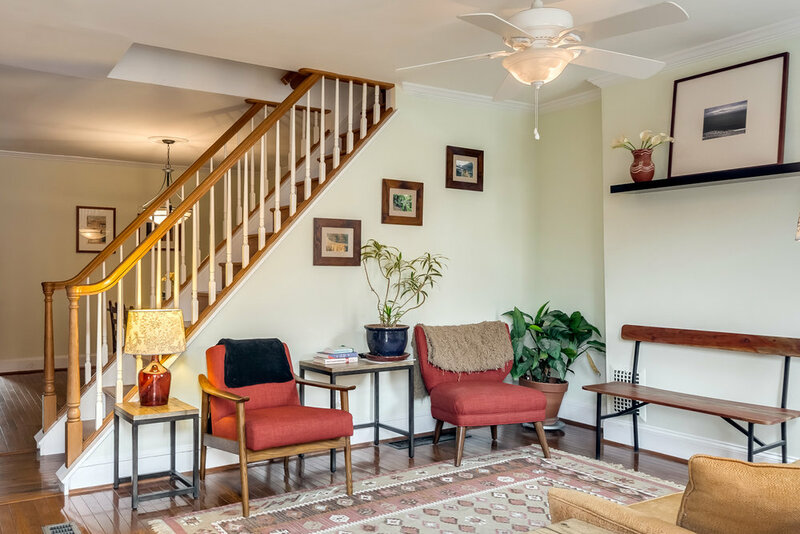 The shutter-trimmed painted brick front, a cheerful red bench and a blooming tree are a fitting invitation and once inside, a lovely open concept awaits. 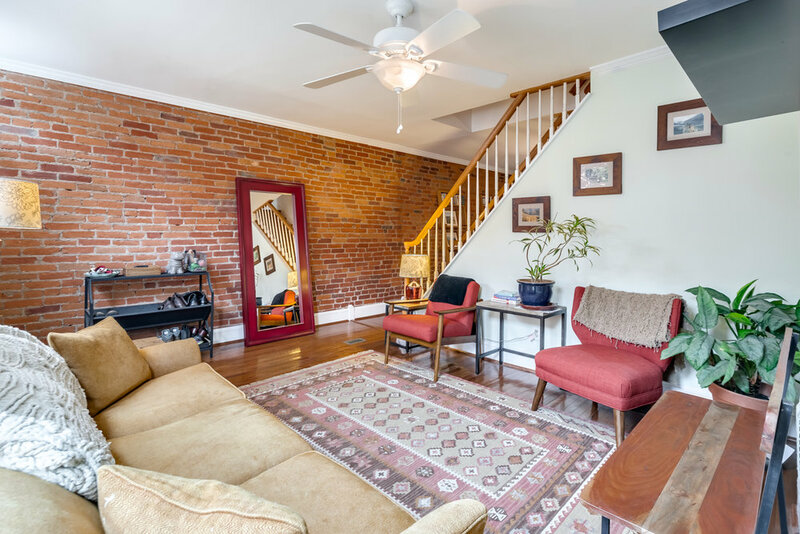 Steeped in character and light, the living room boasts oak hardwood floors, crown molding and an exposed brick wall. 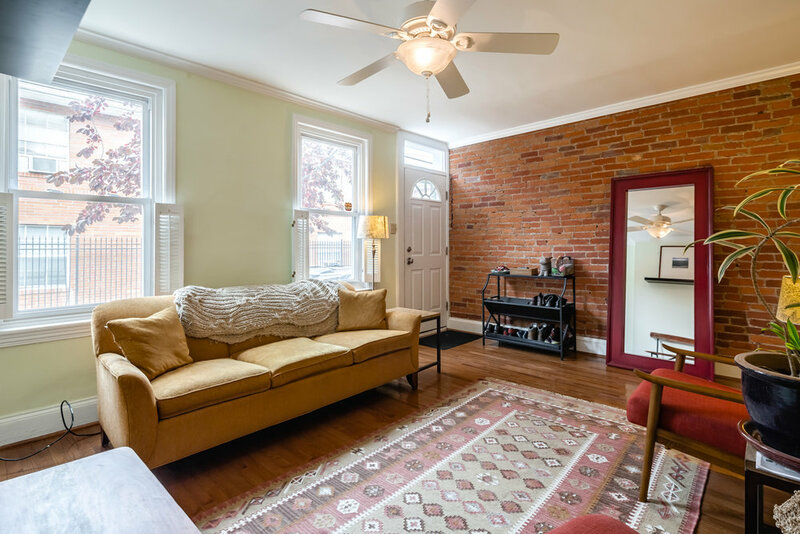 The dining room is spacious enough for a large dinner party and handsome touches include exposed brick, a built-in bookshelf and crown molding. 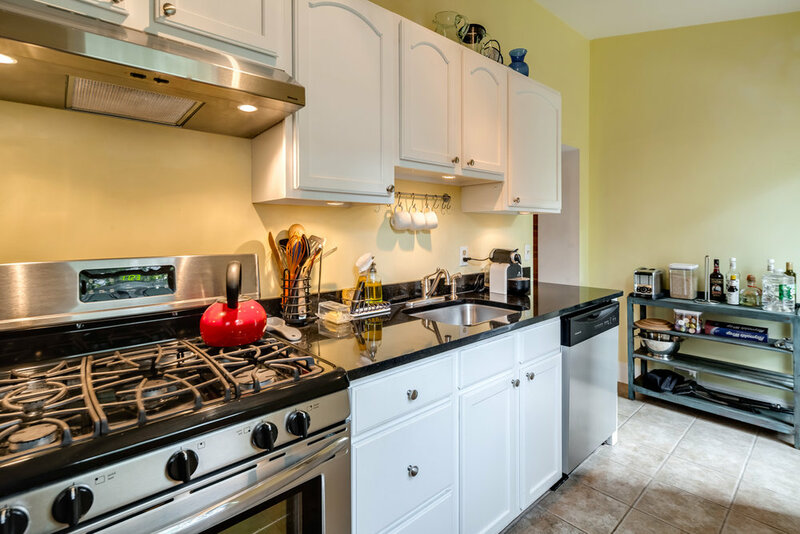 The modern galley kitchen features classic white cabinets, stainless steel appliances and black granite countertops. 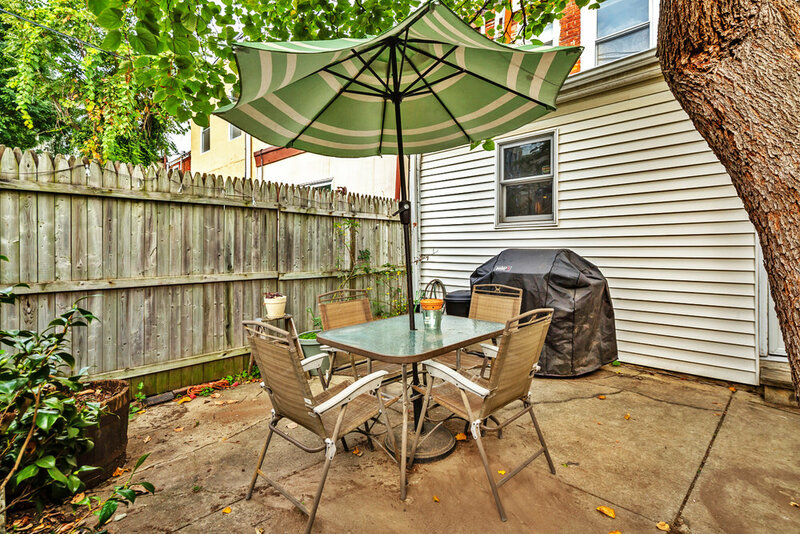 A glass door from the kitchen invites the outside in and leads to a sunny patio with a private fence, planters and a shady tree, great for autumn evenings barbecuing and dining al fresco. 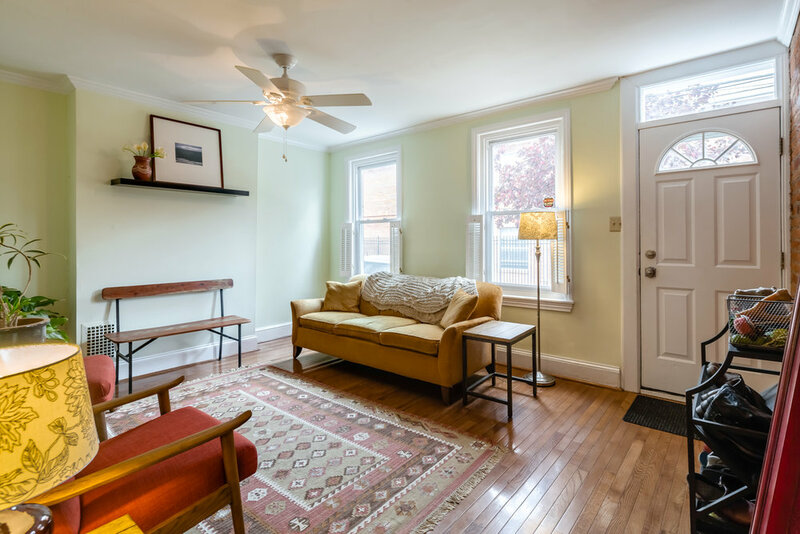 Upstairs you'll find two bedrooms, both with new carpeting, and a crisp white tiled bathroom. The basement offers plenty of storage space with laundry. Enjoy neighborhood favorites, Ultimo Coffee, LaVa, Honey's Sit and Eat and The Sidecar.  Get your green fix at nearby Julian Abele and Marian Anderson parks and the Schuylkill banks waterfront and walking trails. The Broad Street subway connects you to Center City and the stadiums and the South Street Bridge to West Philadelphia, home of CHOP, UPENN and Drexel. You are just a few blocks from Philadelphia's celebrated Rittenhouse Square where you'll find some of the best restaurants, retail shopping and nightlife the city has to offer. This home has it all without compromise. Get your housewarming invitations ready – we have found your home!